Mandinka villages are fairly autonomous and self-ruled, being led by a chief and group of elders. Mandinkas live in an oral society. Learning is traditionally done through stories, songs, and proverbs. Western education's impact has been minimal. However, more than half the adult population can read the local Arabic script. During the 16th, 17th and 18th centuries as many as a third of the Mandinka population were shipped to the Americas as slaves. A significant portion of the African-Americans in the United States are descended from the Mandinka people. The majority of the Mandinka were still animists at the beginning of the 18th century, but today most practice Islam mixed with traditional beliefs. 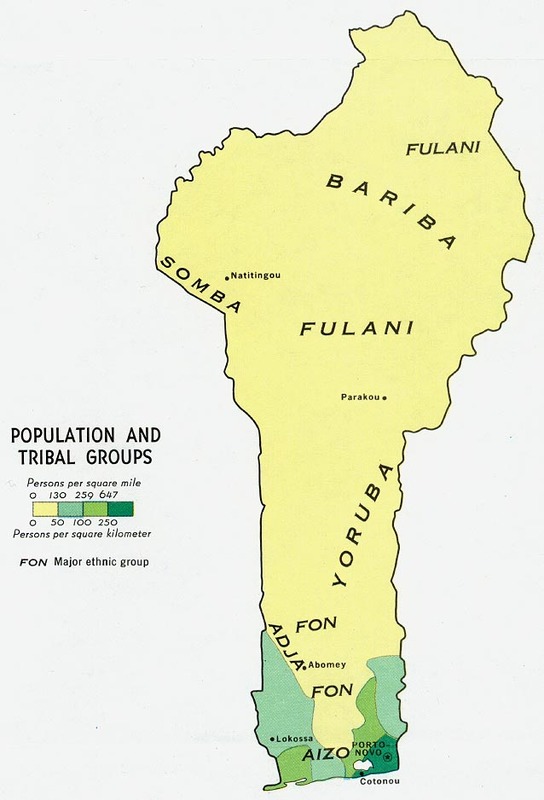 Workers should remember that the Mandinka are an oral society and oral means of communicating will likely be most effective. The full Bible and many other Gospel resources are available in the language of the Mandinka. Workers are needed to take these to the people. Pray the few followers of Christ among the Mandinka will hate what is evil and cling to what is good. Pray they will be sent teachers to instruct them, especially using oral methods. Pray for an improved literacy rate, and for parents to see the importance of providing an education for their children. Scripture Prayers for the Mandingo, Mandinka in Benin.